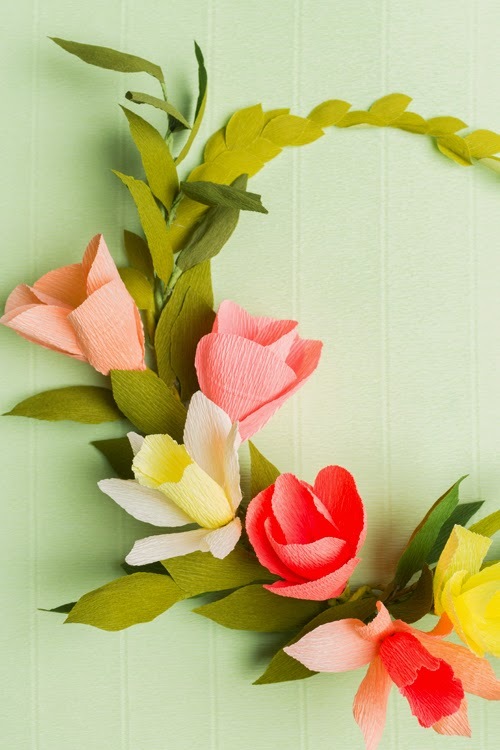 The Paper Wreath Workshop with Brittany Jepsen of The House That Lars Built for August 20th that we just announced this week has already sold out, so for those of you interested, we've added a second workshop the next day, August 21st (from 5 - 7pm). This one's going to be fun! Click here for more information or to register. 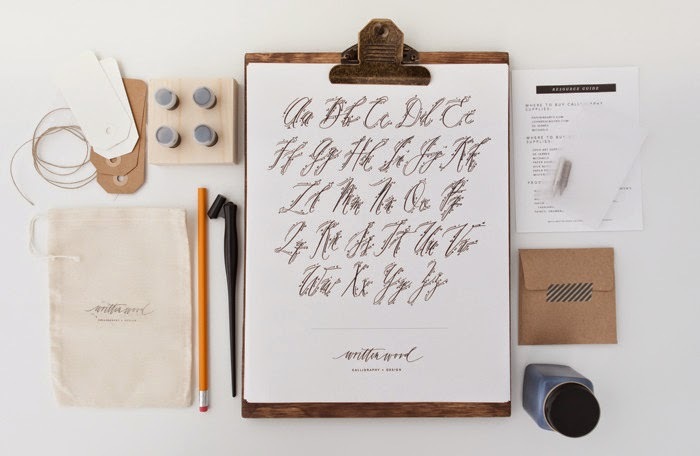 And for those interested in the Calligraphy Workshop with Karla Lim of Written Word Calligraphy; we're loving the calligraphy kit she has put together that everyone gets to take home from the class (pictures below). 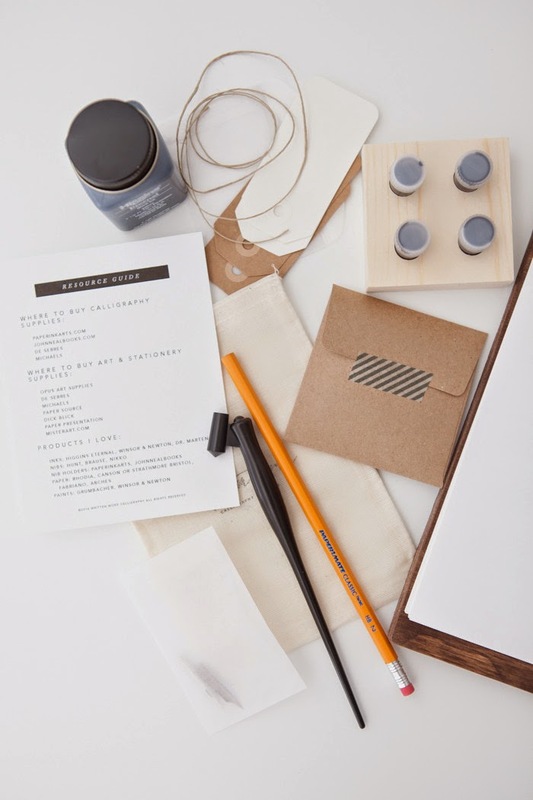 This class will cover both upper and lowercase letters (hence the 3 hour course). There's still a few seats left for this one. Click here for more information.